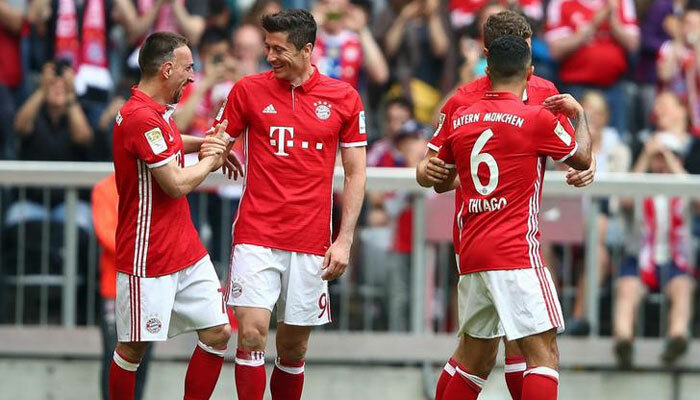 The Bayern Munich manager said that the objective of the team is to win the Bundesliga as well as the Champions League and it is important that the players give their best to achieve these objectives. He said that there are some experienced players in the team and that they have won some major trophies in the career and they know what it takes to win the German league. He believes that the team should become more consistent and learn how to finish games off. 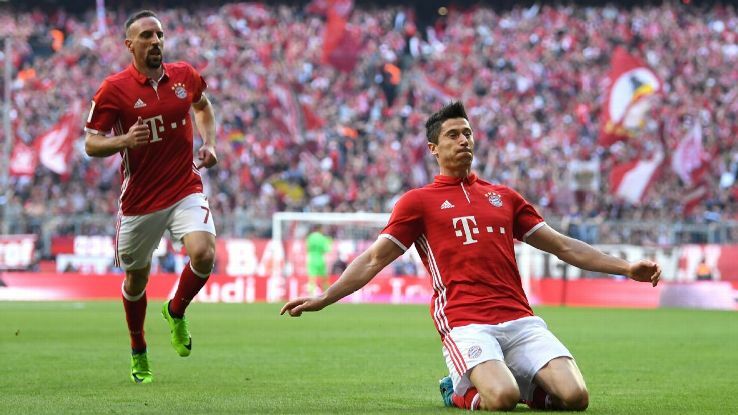 He said that very often Bayern Munich takes the lead in games and fail to finish the game off by scoring a second goal and this allows the opposition to grow in confidence. Kovac said that the front and more experienced players should take more responsibilities when it is to scoring goals and make sure that they finish games off. He believes that they can have a great season if the players follow his instructions and believe in themselves. He said that there is a good team spirit in the team and that the players are determined to achieve something this season.